Click here to find out more about what the WI is calling for. 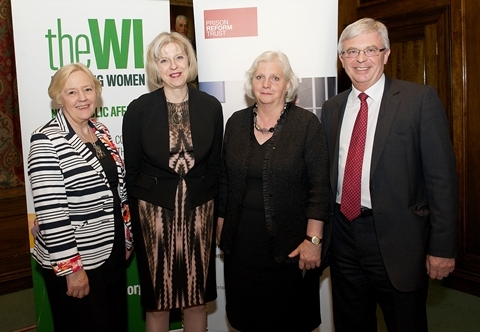 In March 2011, at a reception hosted by the NFWI and PRT, the Secretaries of State for Health and Justice jointly announced their commitment to developing liaison and diversion services in police custody suites and criminal courts across England by 2014, and the investment of £50 million to support this initiative. In January 2014 a further £25 million was committed to the ongoing development of liaison and diversion services and ten trial sites were announced. These sites will trial and further develop a robust model for liaison and diversion, and data will be collected and evaluated. National coverage for liaison and diversion services is set to increase year on year, with full rollout now scheduled for 2017. For previous news updates on this campaign, check out the Care not Custody news and events page. By raising awareness of this complex subject WI members have been able to help highlight what for too long has been a hidden issue, despite the tremendous impact it has on those affected, and the pressure on relatives and family breakdown that can result. 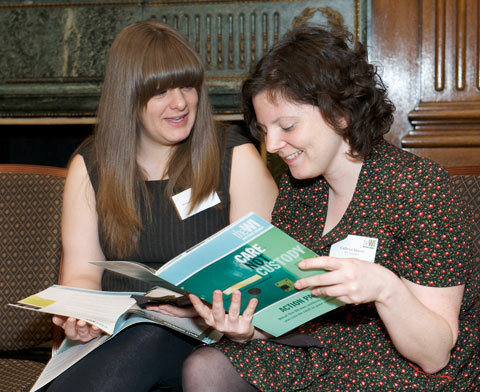 Click here to find out what action WI members have taken, and to download the action pack.